The productivity benefits of Unified Communications (UC) continue to be recognized as it moves into mainstream adoption. As organizations consider how best to deploy, there are a number of factors to consider. This post focuses on the top reasons to consider Unified Communications as a Service (UCaaS). UCaaS capabilities, also known as hosted or cloud-based UC, include the features found in premises-based IP telephony, as well as presence, integrated audio and web conferencing, mobility, collaboration, video solutions, and business application integration features all delivered as a service. Many IT organizations are stretched too thin and struggle to balance day-to-day operations with strategic projects. One of the advantages of UCaaS is the speed of deployment. Businesses have the flexibility to rollout UCaaS without the IT time and resource commitments associated with a legacy deployment model. Additionally, maintenance and support time is reduced as there is no longer the need to plan and implement system updates. UCaaS offers quick updating through the cloud, so a business can choose to deploy new applications to all users or a single department as soon as they become available. This gives an IT department greater flexibility with their communications system, as upgrades can be rolled-out without any disruption to the system. Hosted UC services provide business customers with the communications they need without the associated capital costs of traditional on-premises systems and the costs associated with management and support. This increases both budgetary and IT resource efficiencies. With a lower budget barrier to entry, businesses can avoid the upfront capital outlay with UCaaS. Additionally, the predictable monthly expense allows businesses to plan more efficiently. A hosted UC solution can also increase IT efficiencies as there is no need to support and maintain a physical systems on-premises. Eliminating a number of time consuming tasks for IT folks allows the organization to focus resources on core competencies and provide strategic value to grow the business. Having your communications solution in the cloud helps avoid technology obsolescence and the time and resources associated with a large scale “technology refresh.” Why? Because cloud-based communications give you a system that scales quickly and is flexible enough to grow alongside your ever-changing business. 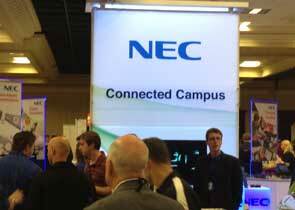 Hosted UC providers power their UCaaS offerings via the cloud. The best providers have secure and resilient data centers that are redundantly configured and geographically separated to ensure continued service in the event of catastrophic events and Service Level Agreements that provide uptime guarantees. Each organization’s data and user settings are backed up and mirrored in multiple locations, creating a disaster-proof backbone for your business communications. Hosted UC providers also offer 24×7 monitoring, as well as the latest encryption and security protocols, so you can rest assured that your data is safe and secure. In the event of an emergency or disaster, a UCaaS service provider can easily adapt to your changed situation without additional expenses on your part. Most companies have a Disaster Recovery Plan in place to ensure that data and records vital to the operation of the business are duplicated or protected in off-site storage repositories. 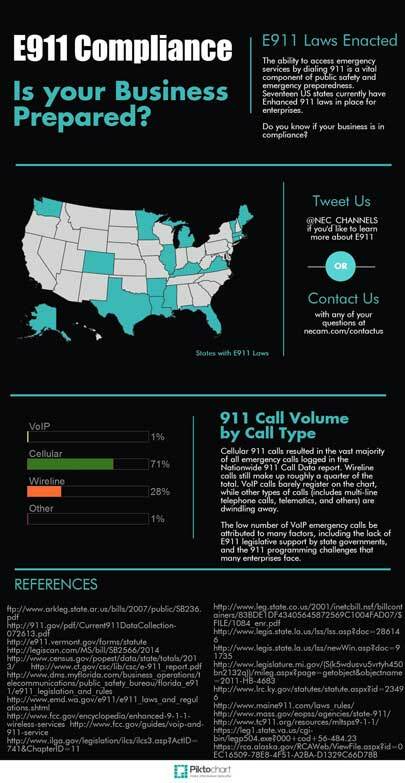 UCaaS now provides the ability to ensure that business communications are also protected in the event of an emergency and can be incorporated into the overall Disaster Recovery Plan. UCaaS is a strong enabler for the mobile worker, the BYOD explosion, and remote/home office worker. It allows users access to all business communications features from any registered user device, including a smart phone, laptop, desktop and, of course, desk phone. Organizations can enable users’ smart phones to transparently bridge calls from the company’s Wi-Fi networks to cellular networks and back again, keeping “on-the-go” and “location agnostic” users connected. Desktop client software can turn any networked PC into a virtual desktop phone and unified messaging terminal. Users can travel with their extensions, use video conferencing, and access advanced call forwarding and web-browser dialing. IT organizations often struggle with managing application across numerous devices. With UCaaS, users download the device application from the app store and IT can easily manage their access. An additional user benefit is that the experience is the same across all devices. True collaboration means anywhere, anytime access on any device. UCaaS gives your users access to applications that will let them instantly chat, set up on-the-fly conferences/meetings (both video and voice), share and exchange documents, and engage customers in real-time dialog. 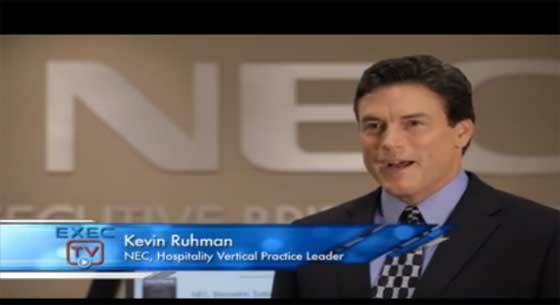 This will not only improve your workforce’s ability to be nimble, but will also improve customer satisfaction. UCaaS combines enterprise-grade voice features with sophisticated Unified Communications and Collaboration applications and hosts them in the cloud. 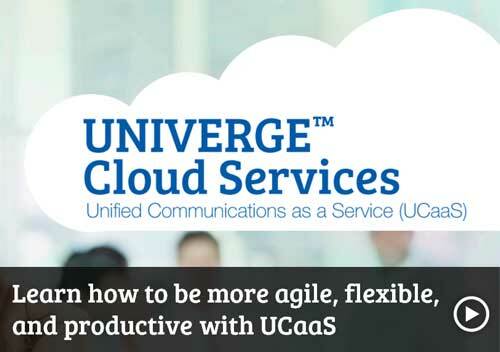 UCaaS gives you the flexibility to choose the deployment model and applications to fit your specific requirements. It also offers the flexibility to expand or contract as your business requirements change. 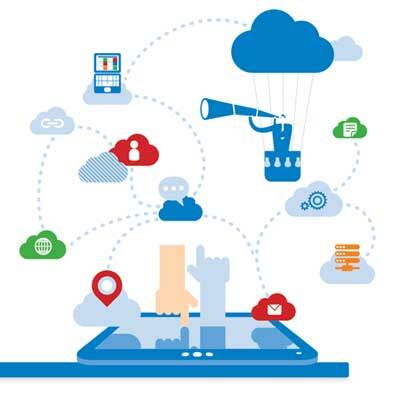 To learn more about how Unified Communication as a Service can help you take advantage of the latest UC technology, easily connect mobile and remote users, and free up time for the other IT projects you need to get to, click below.